Shooter, David Katz, 24, killed himself after shooting and that his body was found along with two victims. at restaurant in Jacksonville. 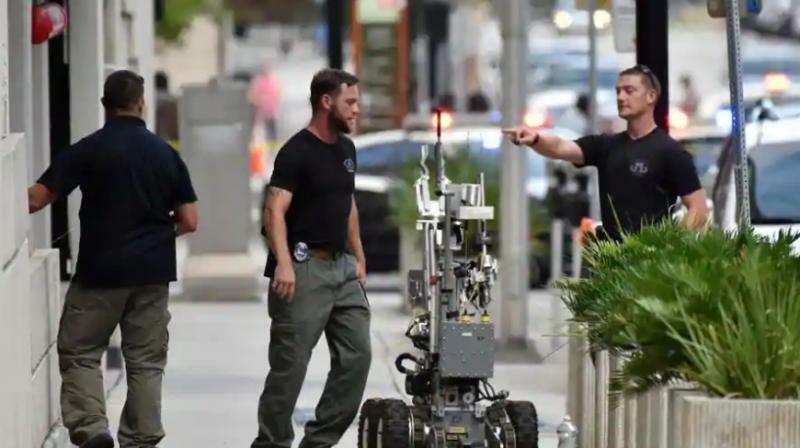 Florida: Two people were killed and 11 others wounded Sunday when a video game tournament competitor went on a shooting rampage before turning the gun on himself in the northern Florida city of Jacksonville, local police said. The tournament at The Landing entertainment and shopping complex -- a regional qualifier for finals in Las Vegas with a USD 25,000 prize -- took place at the GLHF Game Bar.